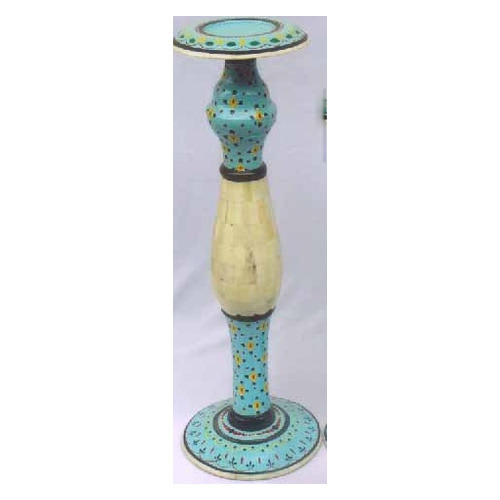 Leading Exporter of bone candle stand, bone candle stands, resin & horn photo frames and horn resin coasters from New Delhi. 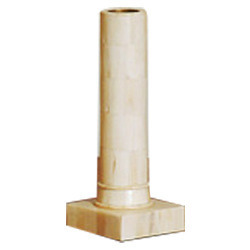 The Bone Candle Stand made available by us, are manufactured utilizing high quality raw materials and modern machines, as per the set industry guidelines. Because of this, the offered product has a fine finishing, elegance and sturdiness. Further, the offered range is priced reasonably, for maximum client satisfaction. 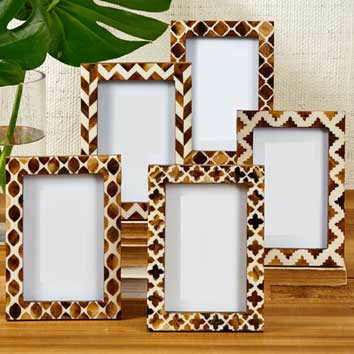 The Resin Horn Photo Frames made available by us, are manufactured utilizing high quality raw materials and skilled artisans, as per the set industry guidelines. Because of this, the offered product has a fine finishing, elegance and sturdiness. Further, the offered range is priced reasonably, for maximum client satisfaction. 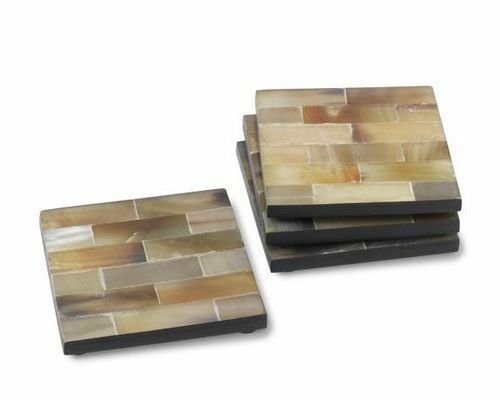 The Horn Resin Coasters made available by us, are manufactured utilizing high quality raw materials and skilled artisans, as per the set industry guidelines. Because of this, the offered product has a fine finishing, elegance and sturdiness. Further, the offered range is priced reasonably, for maximum client satisfaction. 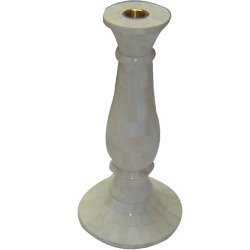 Priced at a market leading rate, the offered Bone Candle Stand has a high preference amongst our clients. Manufactured in accordance with the set industry guidelines, its quality is highly standardized in nature. The utilization of finest raw materials and quality raw materials, elegant and gives it a commendable finishing. 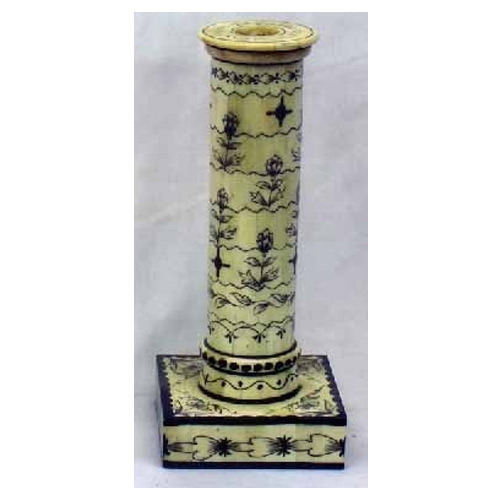 Looking for “Horn & Bone Handicrafts”?